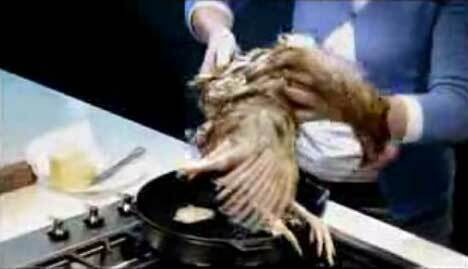 Animal Liberation Movement in New South Wales, Australia, has launched a viral campaign designed to expose cruelty to battery hens in Australia. The spot is available to view online at YouTube – You Don’t Need to Break A Chicken to Make An Egg. The No Caged Eggs website reveals that the TV spot features two chickens. Suzy, the live star, was one of eight hens rescued from a battery farm. The chicken thrown into the bin had died earlier, at the same battery farm. As the site says, “No animals were harmed during the making of the ad. But they bloody well were beforehand”. 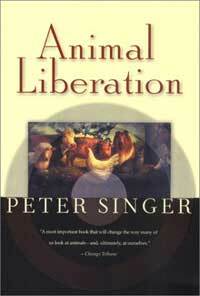 Animal Liberation is an animal rights charity founded in 1976 by Christine Townend, based on the philosophies of Professor Peter Singer, as set out in his book Animal Liberation. The No Caged Eggs TV spot was developed by BWM creatives Adam Hunt, Maureen McCabe, Lisa McLeod and Paul Carter. Filming was directed by Ben Lawrence at Caravan Pictures, with producer Emma Lawrence and director of photography David Williamson. The spot went through post production at Frame Set & Match.